Emails show that Oakland's city administrator sought to redact portions of the Frazier Report that included strong criticisms of the police department and its handling of Occupy Oakland. Ali Winston Santana announced that she had hired Frazier just after Chief Anthony Batts resigned. Ali Winston The Frazier report was strongly critical of actions made under Chief Jordan's command. But as for Santana's request to redact information from the report without his approval, Frazier again refused to provide a modifiable copy. "As I stated earlier, we will not provide a copy of the report in Word. A redaction, to my understanding, is where certain verbiage is 'blacked out'. If this is the case, please provide these 'redactions' to use and we will evaluate them for report modifications." Shortly after the release of this report, Frazier Group's contract with Oakland was canceled. The Chronicle reported late last week that Santana has now hired another outside consultant to analyze OPD's response to the consent decree. Chanin told the newspaper that he believes Santana and her staff are merely shopping "for someone who will tell them what they want to hear." 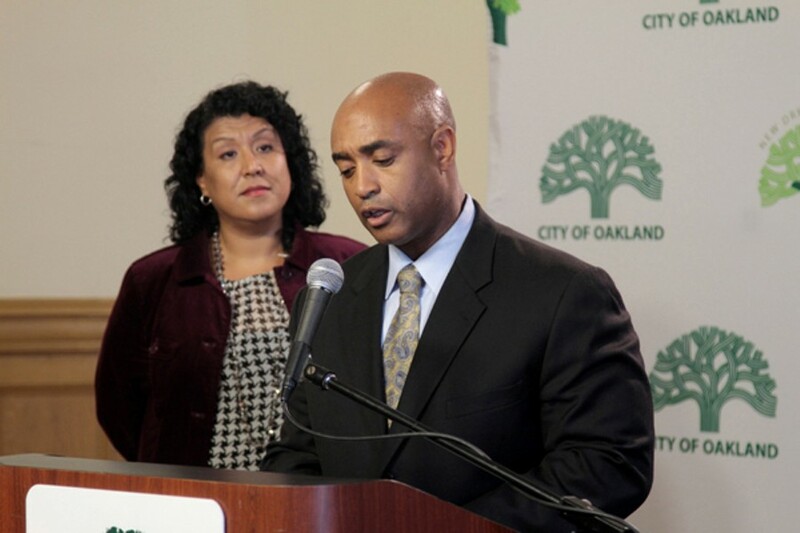 The Oakland City Attorney's Office did not respond to a request for comment for this story. 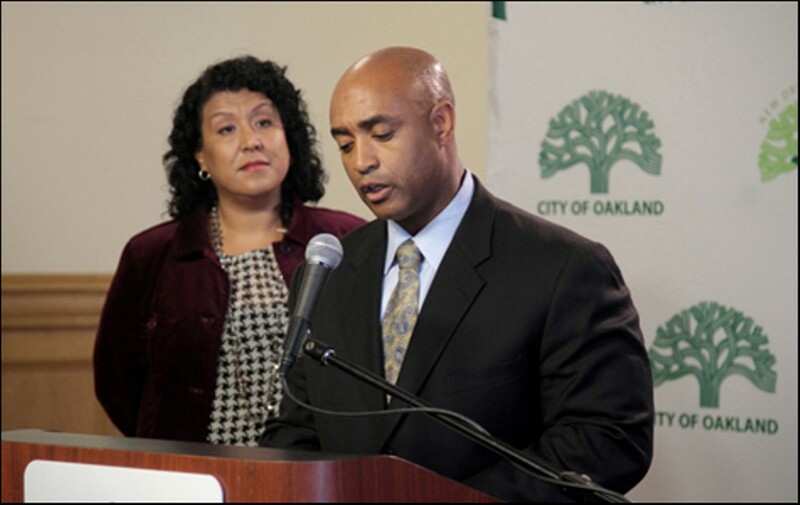 It should be noted that, on July 18, the Express named Santana "Most Courageous City Official" of 2012 for her work in uncovering questionable dealings by Councilwoman Desley Brooks involving an East Oakland teen center. Santana is also ensnared in a recent controversy involving independent court monitor Robert Warshaw, who is overseeing the police department. The Express and other newspapers have reported that, according to sources, Santana has accused Warshaw of acting inappropriately toward her (see "Oakland's Latest Mess," 8/29/12). Last week, Henderson denied a motion by the city to have Warshaw removed as monitor because of his alleged conduct toward Santana. There is also evidence that this is not the first time that Santana appears to have attempted to dilute critical analyses of police actions — or shop for a consultant who will produce a report with favorable findings. In 2006, when Santana was an assistant to the city manager in San Jose, the city's Independent Police Auditor, Barbara Attard, released a report highlighting San Jose PD's practice of downgrading Internal Affairs complaints against officers to "inquiries" — a lesser category of incident — and of not tracking these incidents by officer name, and failing to investigate the downgraded complaints. As the liaison between the City Manager's Office and the police auditor, Santana was instructed by the San Jose City Council to analyze the police auditor's findings in conjunction with Attard and SJPD. Instead, Santana hired Macias Consulting Group, an outside firm. Macias Group then issued a report that claimed that the police auditor had used "incorrect units" of data and found that SJPD complaint levels had remained "relatively constant" at "very low levels" from 2004 and 2006 — the period covered by Attard's report. In response, Attard submitted a sharp rebuttal to the San Jose City Council on June 18, 2007 that all but accused Santana and Macias of going out of their way to deflect attention away from the problem at hand. "Both the Macias Report and the Administration's Response contain misstatements about civilian oversight ... improper premises for analysis resulting in inaccurate data and reporting, and failure of the consultant to provide independent, objective analysis." Attard's report pointed out that Macias accepted SJPD's practice of not counting internal affairs "inquiries" as complaints against officers while incorrectly asserting that other cities do the same. 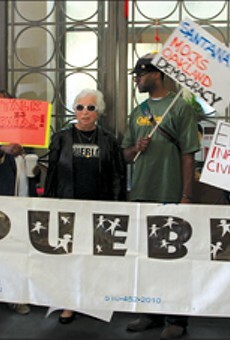 "In fact, the Macias report fails to document any rigorous or independent analysis of the [Independent Police Auditor] contention that the majority of the complaints classified by SJPD do contain misconduct allegations and are being misclassified, based upon the SJPD's own definition of complaints." To back up her assertion, Attard's report included twelve instances of misclassified San Jose police internal affairs complaints, including allegations of racial profiling, verbal abuse, illegal searches, excessive force, bribery, and pointing of weapons at unarmed juvenile suspects. None of the twelve cases cited by the police auditor were ever investigated. Attard, who left San Jose in 2008, declined to comment for this report. The Oakland Police Department won't be able to emerge from federal oversight until its new overseer gets rid of the police commanders who refuse to hold rogue cops accountable. 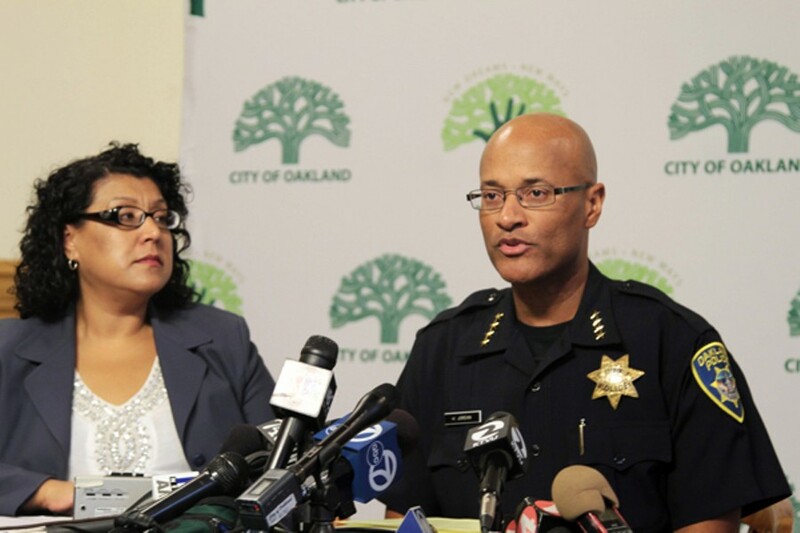 More details surface regarding efforts by Deanna Santana and other city officials to interfere with OPD reforms. 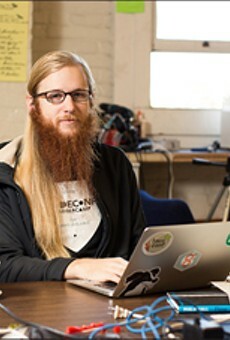 Can a group of hackers figure out new answers to the city's old problems?